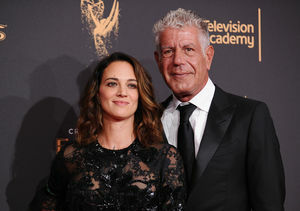 A week after his death at 61, celebrity chef Anthony Bourdain has reportedly been cremated. 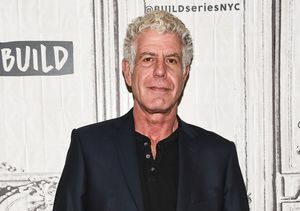 A source told People magazine that Bourdain’s ashes will be flown back to America on Friday. 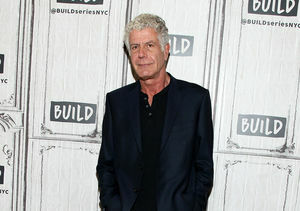 Last week, Bourdain was found hanging in the bathroom by hotel staff after he missed breakfast with his best friend Éric Ripert. 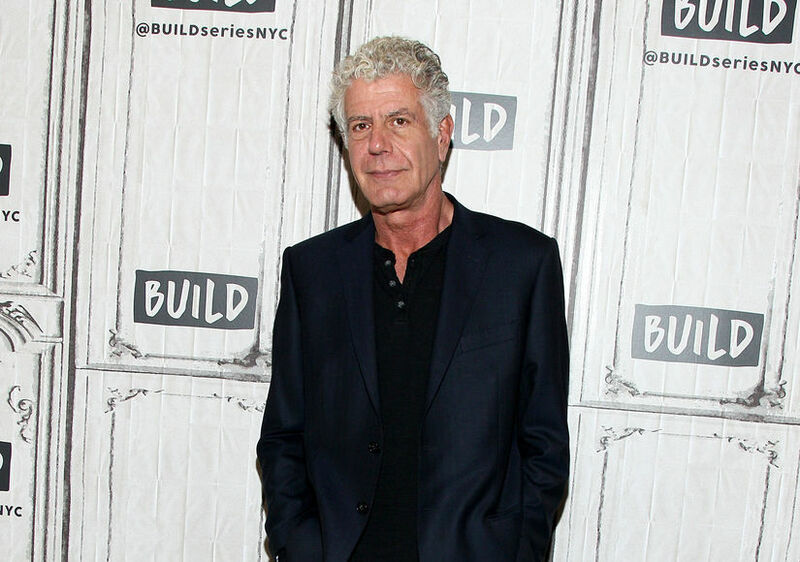 A hotel restaurant waiter told The New York Times, “Mr. Ripert thought it was strange. We thought it was strange. 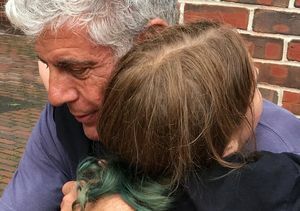 Mr. Bourdain knew the chef, Monsieur Nasti; he knew the kitchen. Maybe he went out and ate somewhere else, we said, but we didn't think much of it."